You want to create the best environment possible for your pets, so they have the best chance to be happy and thrive in their habitat. This notion is true no matter what pet you may own, but it is of particular importance when you own reptiles. Reptiles need to live an environment that is close to what they would live in if they were in the wild so that they can be the most comfortable and live well. While the cage or enclosure you choose is important, the flooring you select for the cage is just as vital. You want to make sure you select a safe substrate for reptiles so you can keep them happy and safe. You should take the time to do some research on the reptiles you own so you can see what their natural habitat is like. A clear understanding of where they live in the wild – as well as how they live — will help you to select the proper substrate to use for their tank or cage. Since there is no single substrate that is right for all reptiles, finding what is best for your reptiles allows you to build the perfect habitat for them right from the start. When you are looking for a safe substrate for reptiles, it is important that you choose commercial products that are sold today. While it might be tempting for you to create your own environment using what you can find outdoors, you run the risks of introducing microorganisms and bacteria to your pet that can pose serious health risks. Commercial products designed for use as substrate are sterile to start with, giving you the best place to begin. You want to choose a substrate that also will be easy to clean, is not abrasive to your pet’s skin, and conducts heat well to provide the best environment. 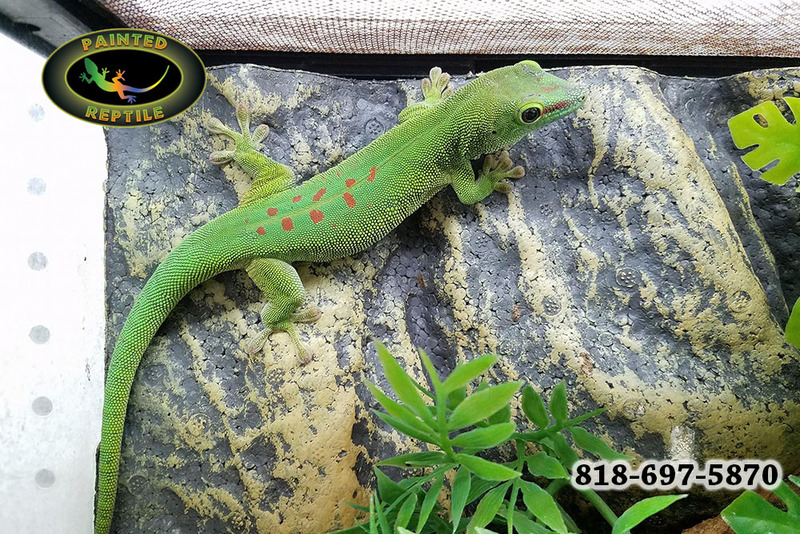 Here at Painted Reptile, we are a reptile specialty store that can supply you with a safe substrate for reptiles that will be ideal for their home. 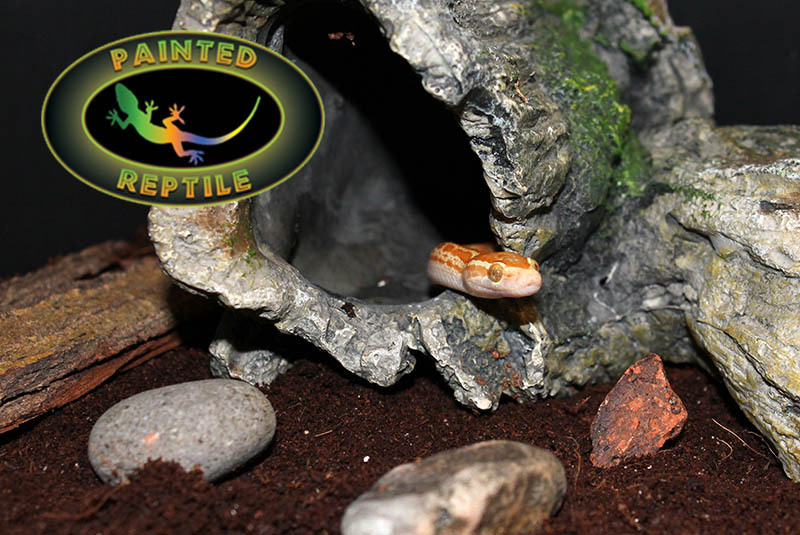 We offer many options to help you create the clean, comfortable environment that will give your reptiles a safe and healthy home. You can order items right from our site or, if you have questions, you can call us at (818) 654-9441, and we will be happy to assist you so you can purchase the proper substrate.